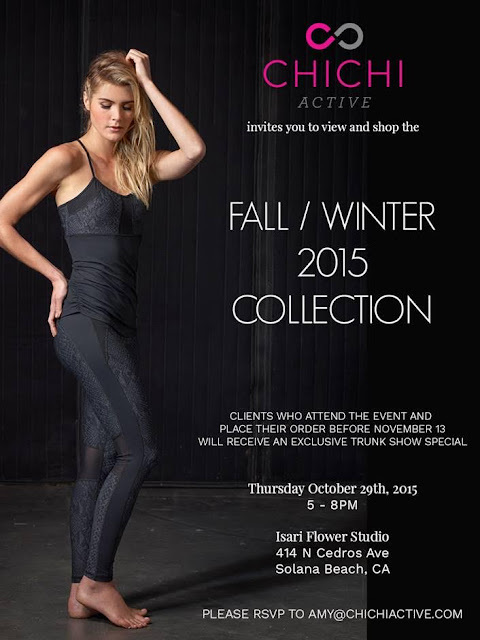 CHICHI (pronounced She-She) Active is having a trunk show on the 29th of October. 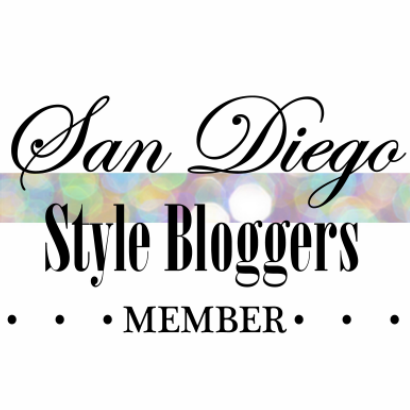 They are an active wear brand that specializes in style-driven work-out clothing. Everything is designed AND made in California. They are partnering with Beaming and will be giving out samples juices.